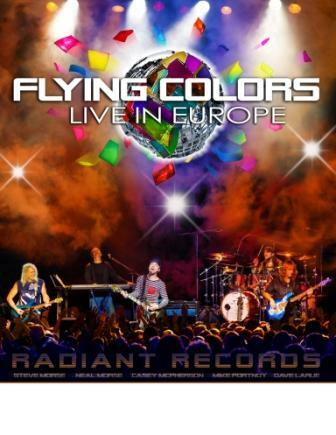 Radiant Records brings you the amazing Flying Colors - Live In Europe! Available as: Blu-Ray, DVD, CD, Vinyl, and bundles. 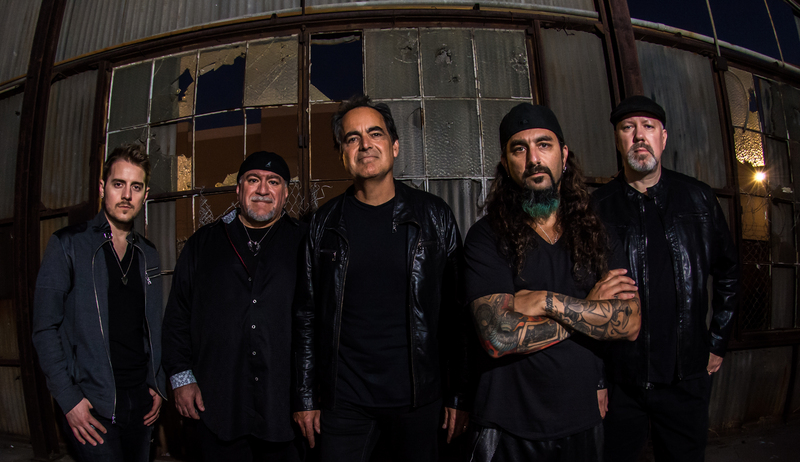 See below for all kinds of ways to enjoy this killer concert! THERE'S MORE!!! All orders of any configuration of Flying Colors - Live in Europe come with a free immediate audio MP3 download of "The Storm". Download instructions come in your order confirmation email. 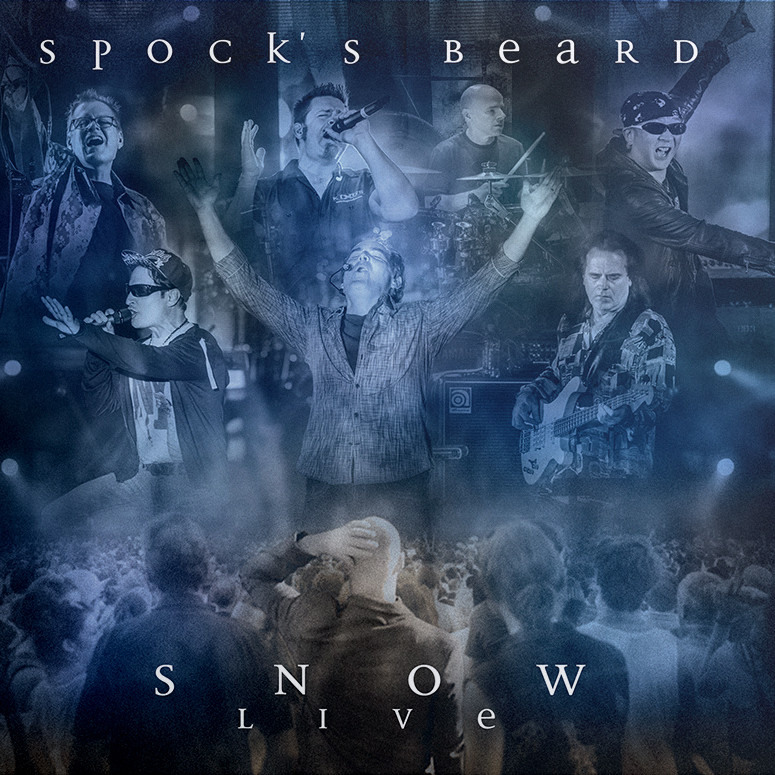 Recorded Live at the 013 in Tilburg, Netherlands.